Hope you all had a delicious and relaxing week last week — even if you’re outside the U.S. and don’t celebrate our Thanksgiving holiday! My peripatetic partner-in-crime Mike Blumenthal is back from his Southeast Asia tour, and we wasted no time in diving back in to the latest Google My Business updates and what they might tell us about Google’s larger strategy. We’ve now formally entered a dystopian present in which slave robots book reservations with real-life human receptionists on behalf of their human owners. In Google’s vision of the future, soon these conversations will be taking place between two robot slaves, of course, but this represents an important intermediate step on that very long pathway. As an aside, the voice interface described in this article just to direct your robot-slave what reservation you want seems SO much more complicated than simply booking online through a visual UI…is that visual UI coming soon to Google Maps? Whitespark’s Darren Shaw has once again done an outstanding job conducting the annual Local Search Ranking Factors survey. The survey respondents validated two trends I’ve seen over the last few years: local pack optimization should start with Google My Business, and reviews are on their way to becoming more important than links for these pack results. This might be the article of the year in the SEO industry. Organic results are dying in Local, but they still deliver plenty of traffic. 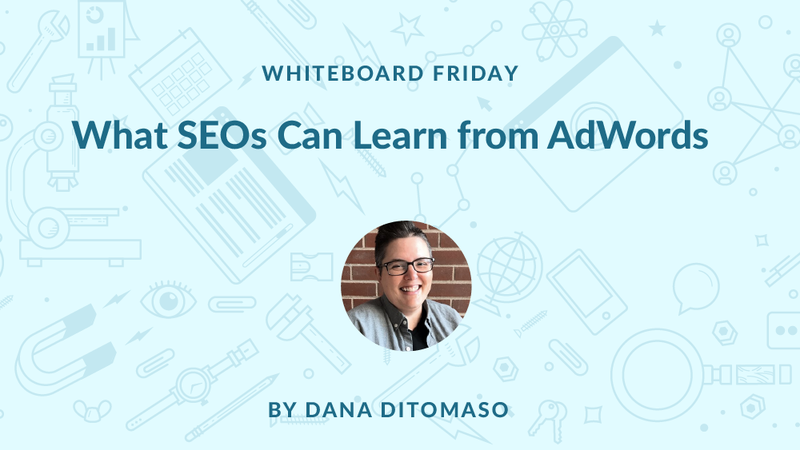 Love these creative tips from Dana DiTomaso — whether due to complexity or lack of knowledge, not enough SEOs leverage the only real keyword data Google gives us anymore to its fullest extent. Interested in offering email marketing to your clients? Check out our White Label Agency Platform, with plans as low as $7/client.